CONSIGNMENTS NOW BEING ACCEPTED!! !EMAIL US WHAT YOU HAVE!!! EVERY ITEM IS GUARANTEED TO BE AUTHENTIC AND EXACTLY AS DESCRIBED IN IT'S ITEM DESCRIPTION OR YOUR MONEY BACK !! YOUR COMPLETE SATISFACTION IS GUARANTEED !!! 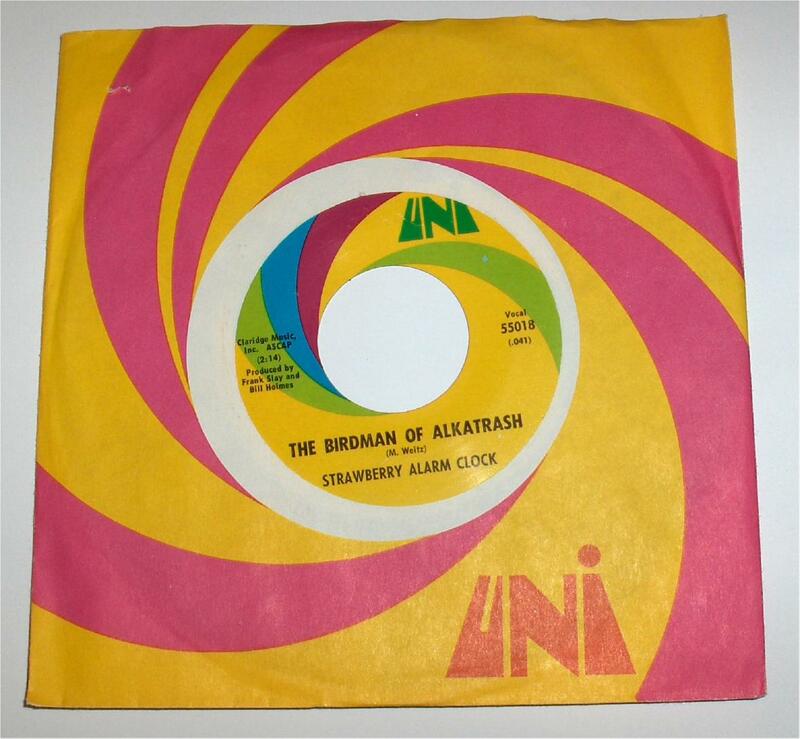 Please note that we have been grading records and memorabilia for over 20 years now and we uphold Goldmine and Perry Cox standards for accurate and strict grading for records and memorabilia alike - Do not hesitate to place an order as all of our items are 100% accurately graded and your satisfaction is 100% guaranteed!!! Please Review our Grading Guidelines Document for complete information on BeatleBay's Grading Standards. Check out our Current Auction Items on EBAY® now!!! Have you Registered Yet? It's the only way you can buy and sell on BeatleBay!! BeatleBay now offers buyers a layaway plan for those purchases over $2,000. Item OA001: 1967 Original Captain Beefheart SAFE AS MILK Stereo LP with Rare Bumper Sticker !!! 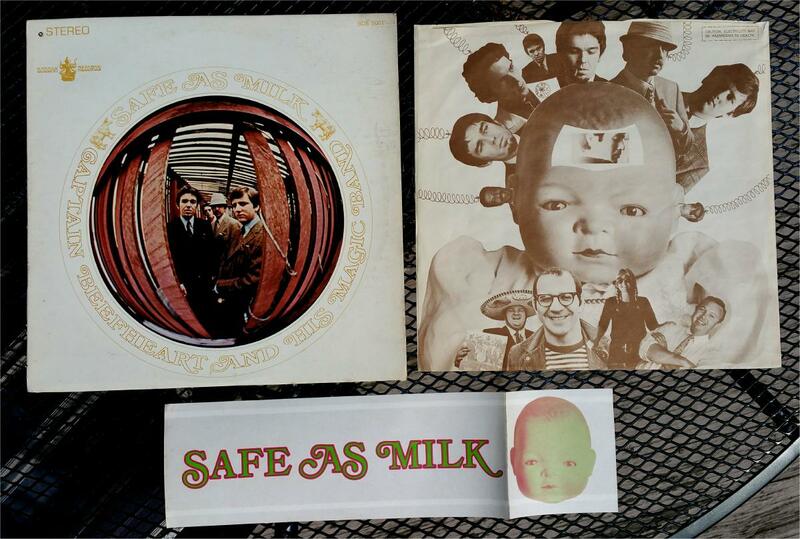 Offered is the original 1967 Stereo Issue of SAFE AS MILK by Captain Beefheart! This is the first issue of this very rare Buddah Records album! The vinyl is in Near Mint condition plus it's the very first pressing of the album too!! 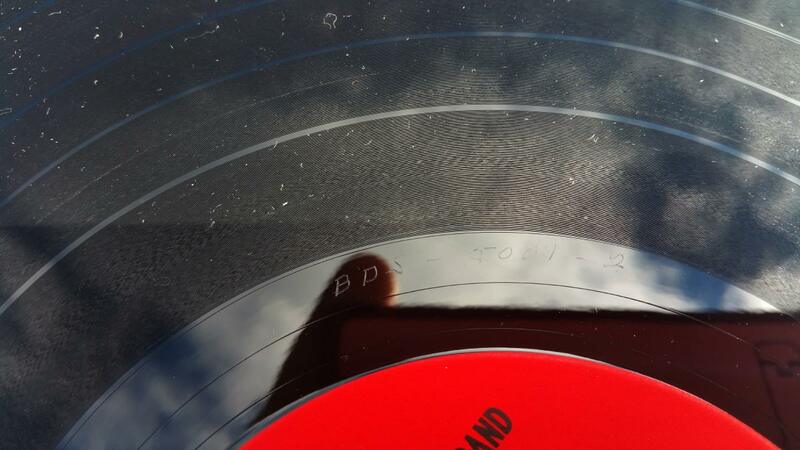 The deadwax has "BDS 5001 - 1" on Side 1 and "BDS 5001-2" on Side 2. 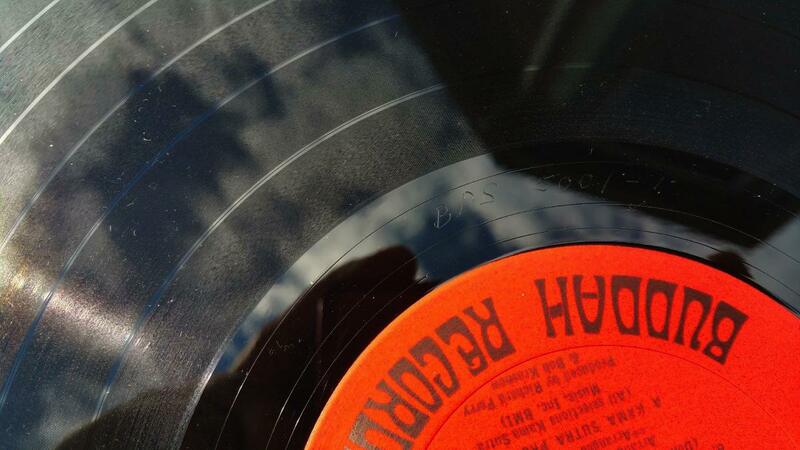 This is the very first pressing of the album!!! This album is incredibly difficult to find in true Near Mint condition!!! Here's your chance to pickup a beauty!! The jacket is in Very Good+ to Excellent condition. 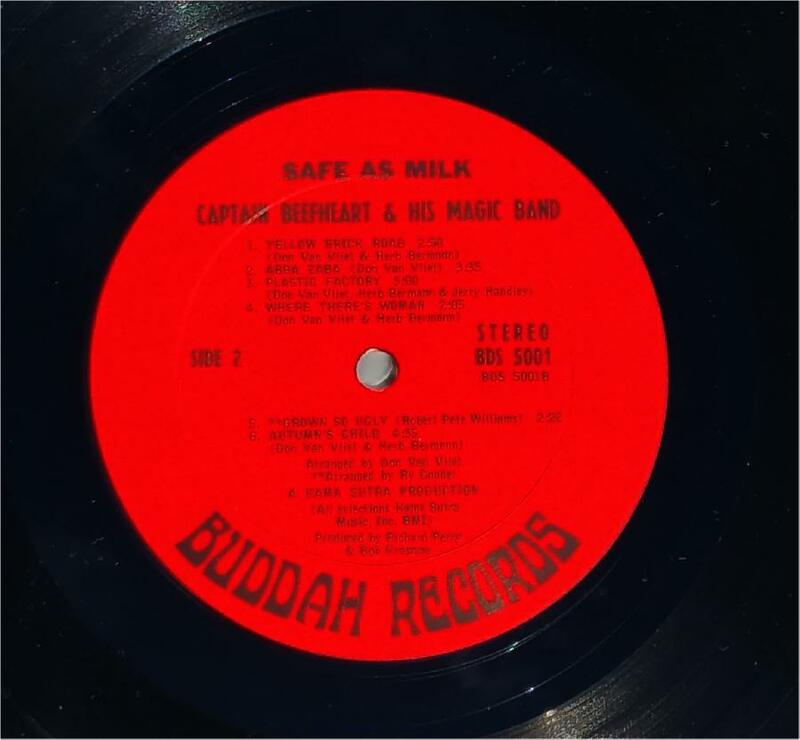 There is a small BB in the jacket on the top left corner; these are commonly found on Buddah albums from this period. The seams are nice with only a little wear around the mouth of the jacket. The spine has a tiny bit of wear but you can easily read the album title and album ID. 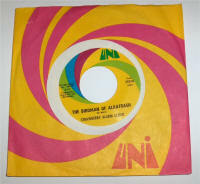 The inner sleeve is original in Very Good+ condition but has three 2" split seams where the record touches the inside sleeve. The original Bumper Sticker is unused and in Near Mint condition!!! The two most important items in this package are both Near Mint condition: the vinyl album and the bumper sticker!!! SALE PRICE $795. 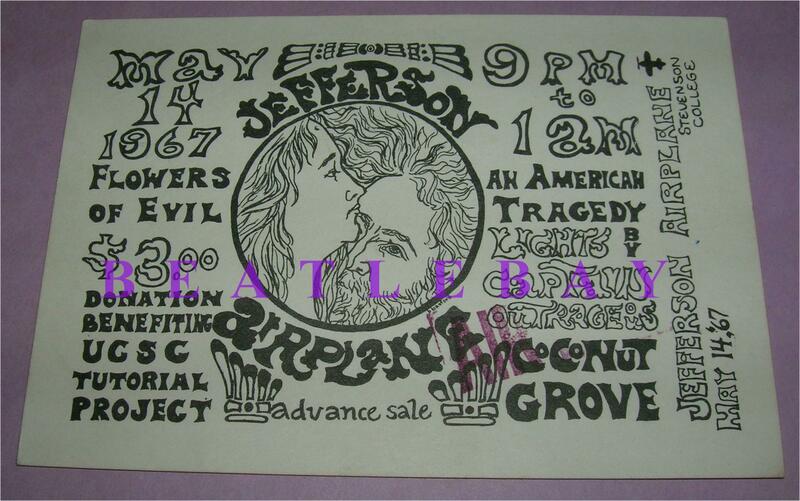 Item OA003: Jefferson Airplane 1967 Band Autographed Concert Ticket !!! Offered is a vintage 1967 Concert Ticket for Jefferson Airplane to appear at Stevenson College in Santa Cruz, California on May 14, 1967. 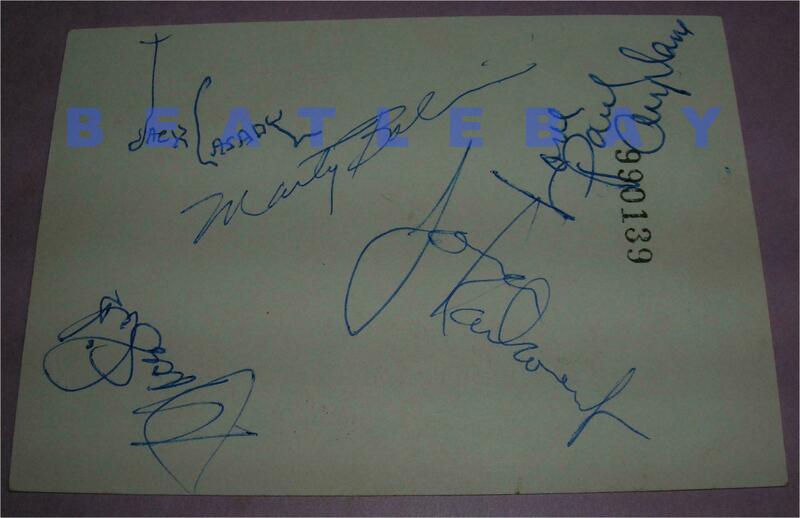 This oversized ticket has been signed on the backside by Marty Balin (the band's founder), Grace Slick (lead vocalist), Paul Kantner(who signed "Paul Airplane"), Jack Casady, and Jorma Kaukonen. 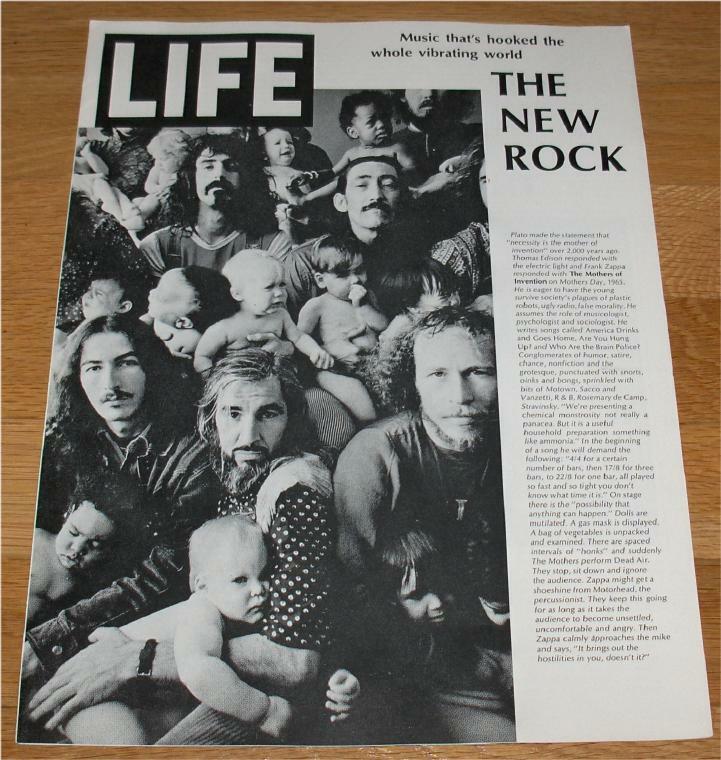 Jack Casady and Jorma Kaukonen went on later to form the band Hot Tuna in 1969 !!! 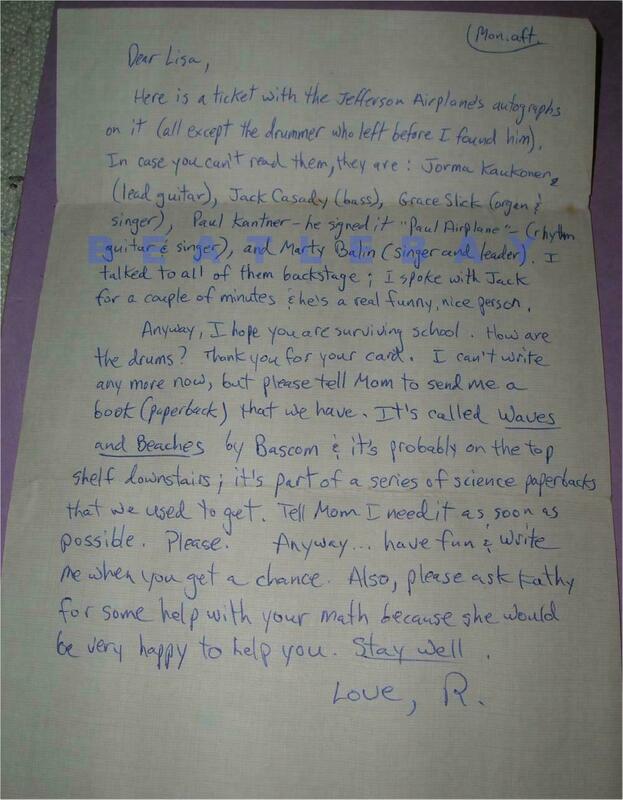 The ticket also comes with a letter from the original obtainer - he has Lisa Lebow's brother!! 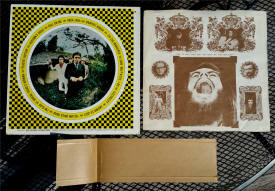 The Jefferson Airplane LP is not included in this sale, it's shown as it's got a great photograph of the band from 1967. Enjoy!! From The Lisa Lebow Collection. Very Rare. SALE PRICE $595. Item OA007: A Donovan Autographed 1967 Concert Ticket Stub!!! Offered is another rare item: a Concert Ticket stub from Donvan's November 11, 1967 US Concert signed by himself in black marker on the front of the ticket. 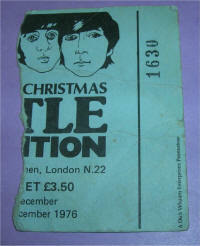 A super nice display item and guaranteed authentic by BeatleBay!!! Obtained in person years ago. 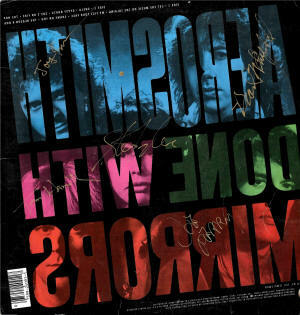 Comes with a COA from BeatleBay. SALE PRICE $75. 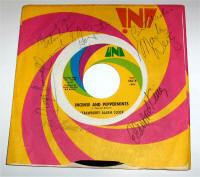 Item AT0601: Allan Williams and Bob Wooler Autographs from 1976!!! 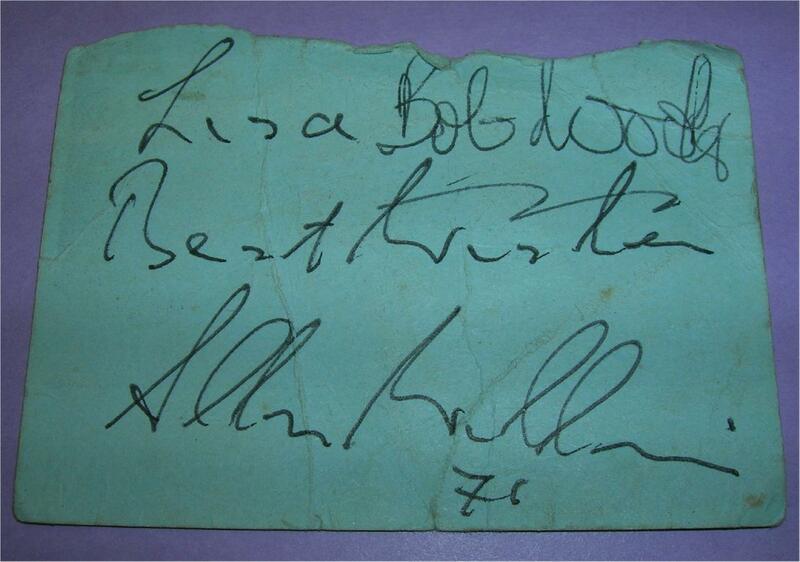 Offered are Autographs from Bob Wooler and Allan Williams, circa 1976. 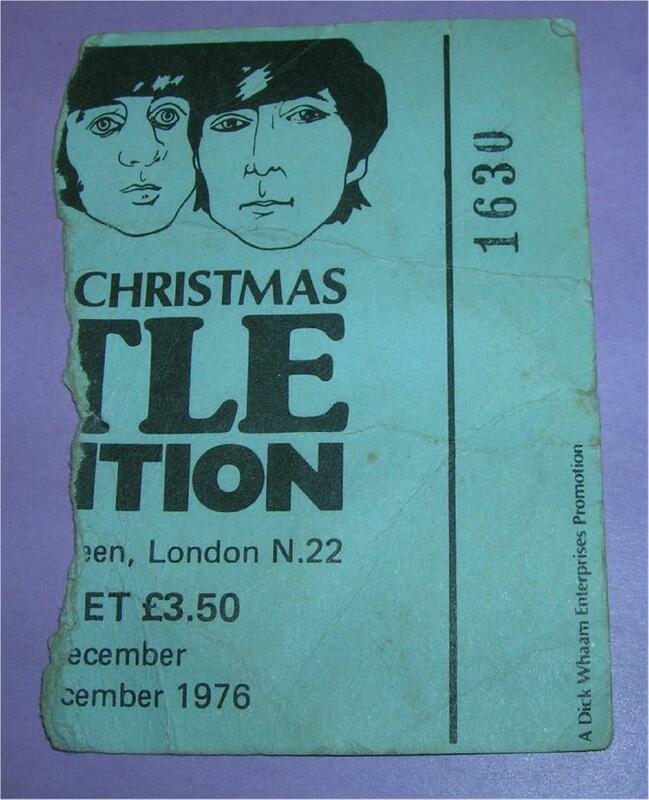 They are signed on the backside ticket stub from a Beatles Convention in December 1976 held in the UK. Allan Williams was the Beatles first manager and author of the book "The Man Who Gave Away The Beatles". 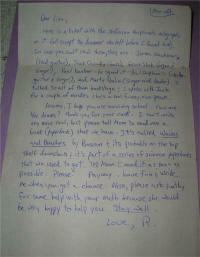 Allan has written "Lisa, Best Wishes, 76". From the Lisa Lebow Collection. SALE PRICE $50..